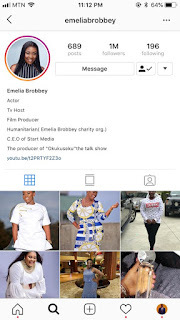 Ghanaian actress, TV personality and entrepreneur, Emelia Brobbey has extended her dominance on social media as she hits 1m followers on Instagram. She has now joined the likes of Ghanaian celebrities who are described as social media kingpins Sarkodie, Yvonne Okoro, John Dumelo, Stonebwoy, Shatta Wale, Becca, Jackie Appiah, Yvonne Yaa Asantewaa Nelson and many more who have 1m + followers on the platform. The great feat on social media achieved by Emelia Brobbey comes at the back of the recent 3G award she won. 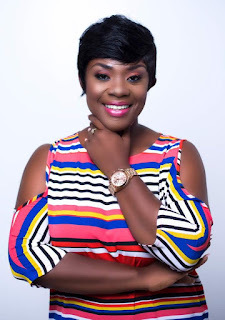 She won the award for the publishers choice in showbiz (Best Gallywood Actress) and Best philanthropist winner and she was the first Ghanaian actress to receive this award. 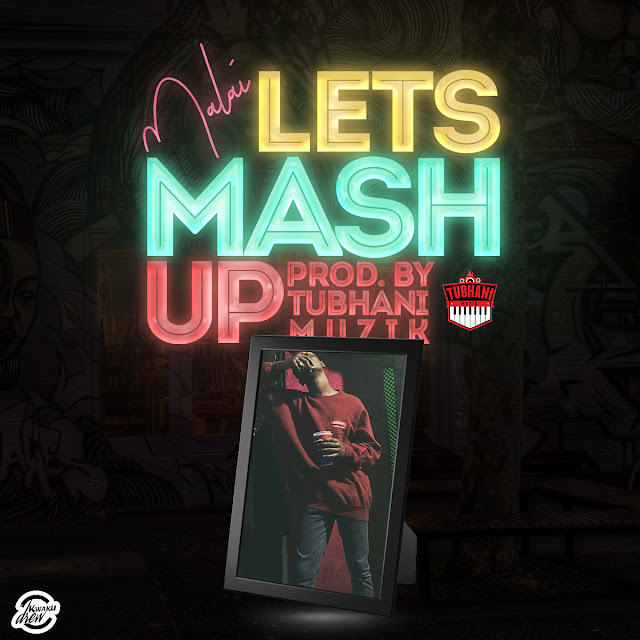 Social media is this new is gradually becoming a nation of its own and for celebrities, especially local celebrities, it has become the modern day hub for publicity, fame, and measure of who should get which endorsement. It is, therefore, no wonder these days some Ghanaian celebrities will pay and do anything to gather the most followers on social media. Emelia Brobbey, therefore, stands in top position now for a lot of great things now.